Our Year Forum is made up of two class representatives from each registration group. The representatives have been nominated by their class to represent their views on the wider school Forum. 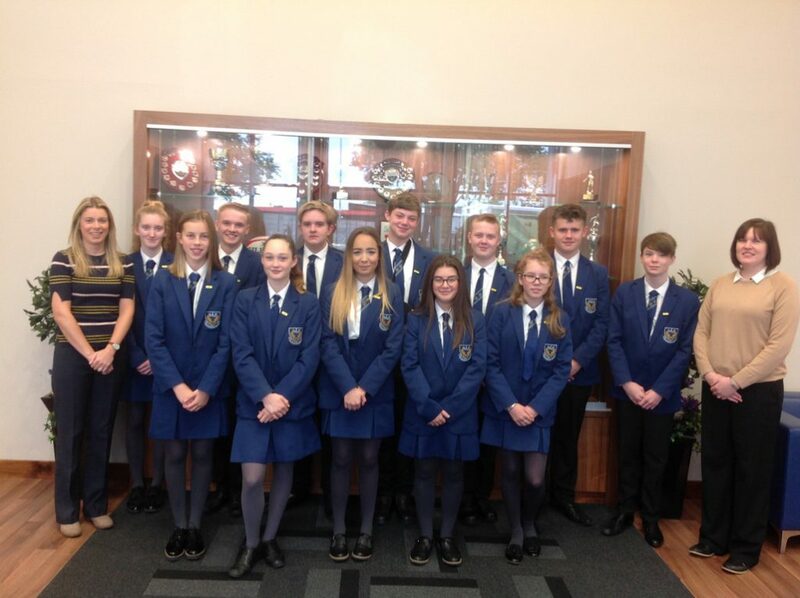 Year Forum representatives work with the teachers who lead the Forums to develop our school, create new initiatives work towards a better environment for us all. Year Forum meet half termly and then feedback topics discussed to their class during registration. 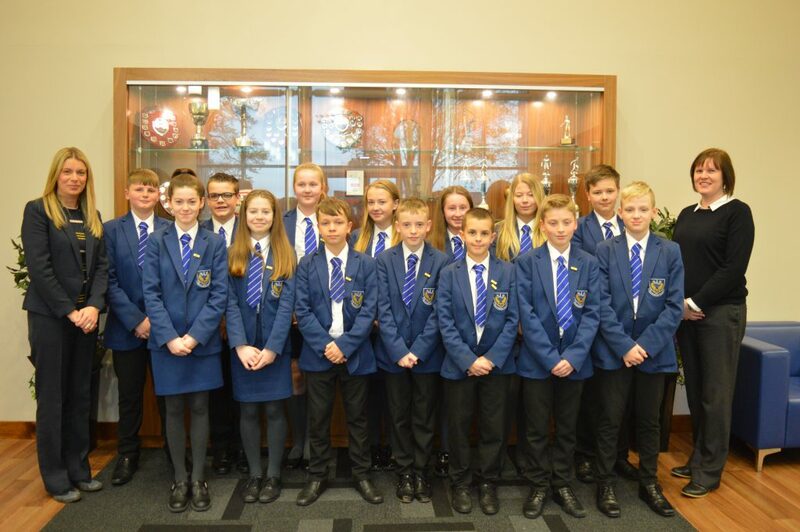 As in previous years, elections were held in September, in which each class selected 2 pupils to represent them in the Year Forums. The Year Forums met throughout the first term, discussing issues of interest to their particular year group. In December, each Year Forum elected 2 members to represent them on the full Student Forum, which met regularly for the rest of the year. The pupils decided very quickly what their priorities were for the academic year. 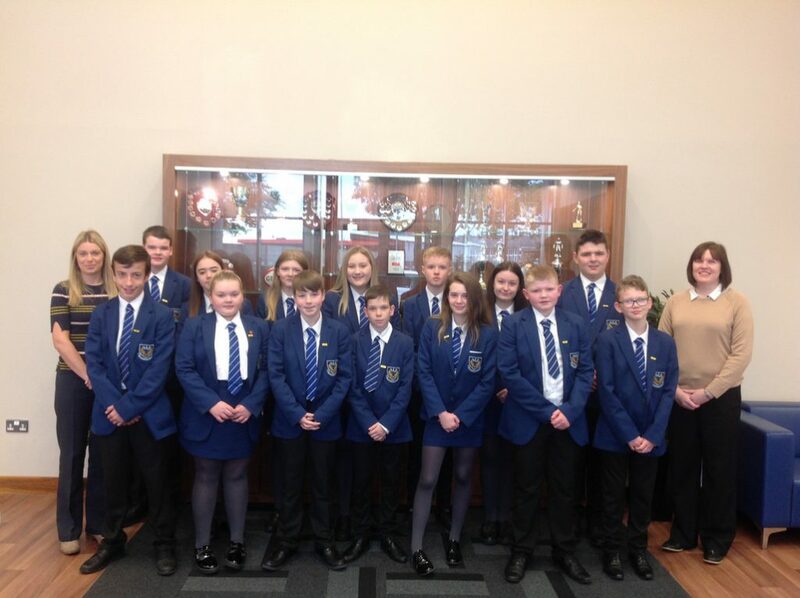 2012-2013 they decided to focus on how to best welcome Year 8 pupils to Ballyclare Secondary. They had many thoughts and ideas but finally decided on a little canvas Welcome Bag filled with many educational essentials and treats to settle into life at Ballyclare Secondary School. 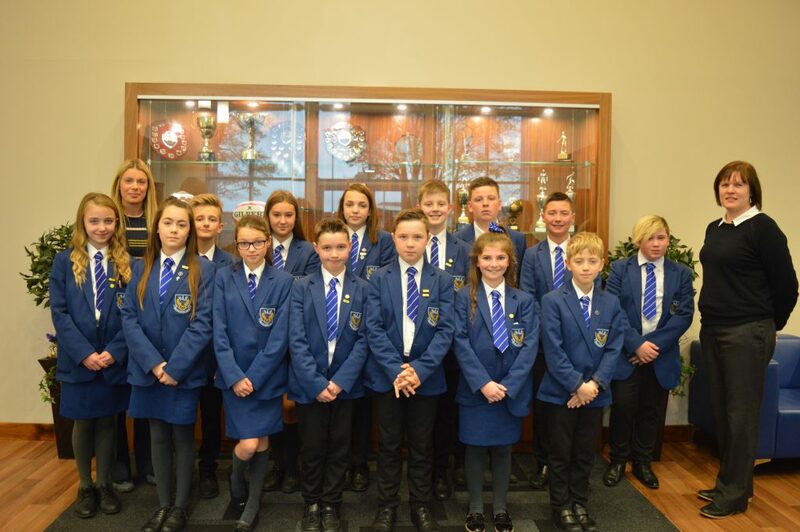 The pupils along with the assistance of Dargan Press designed the product and created 187 personalised bags. Pupils then got busy sourcing items and pricing them to keep within a budget. The real fun then began when all the bags and products arrived in school and it was time to get the little packages together. In August 2013 Year 8 pupils were very excited to receive their bags and parents have described them as fantastic and very useful. The representatives on both the Student Forum and the Year Forums are to be congratulated on their enthusiasm and mature participation throughout the year.